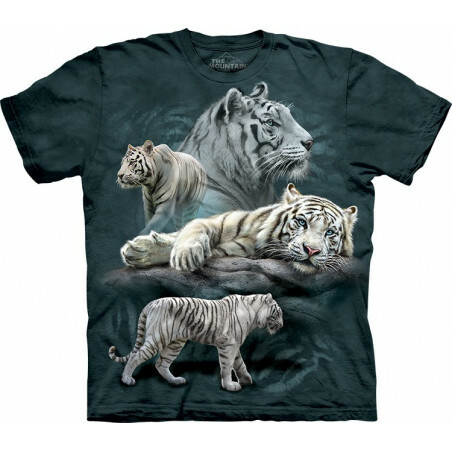 Have you ever seen such an amazing graphics? 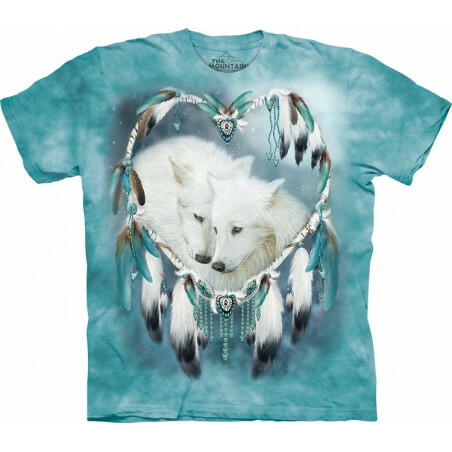 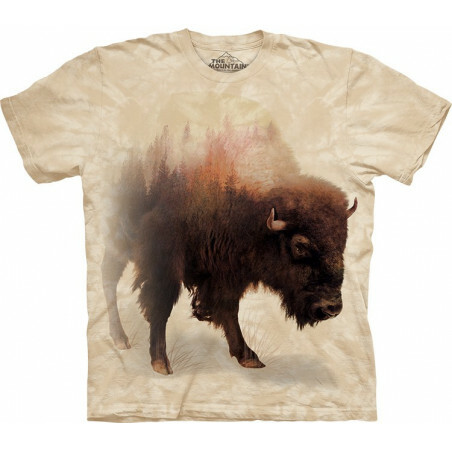 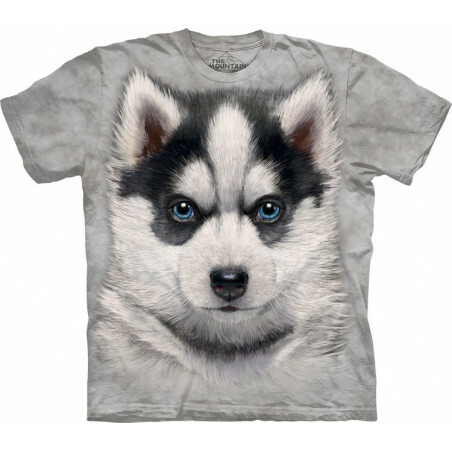 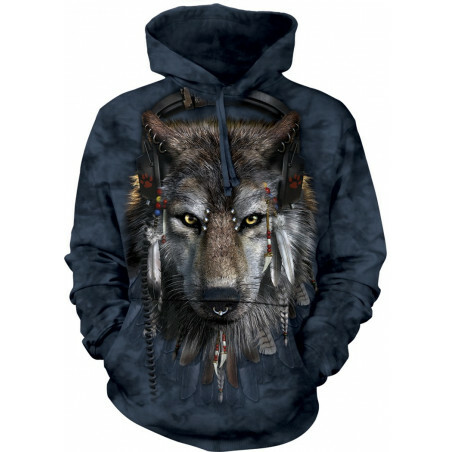 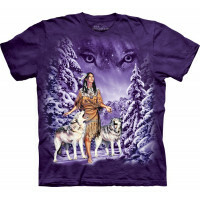 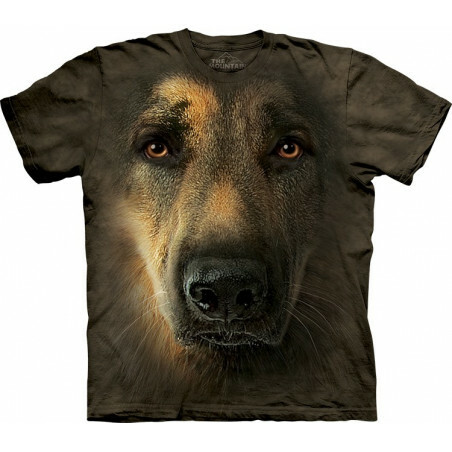 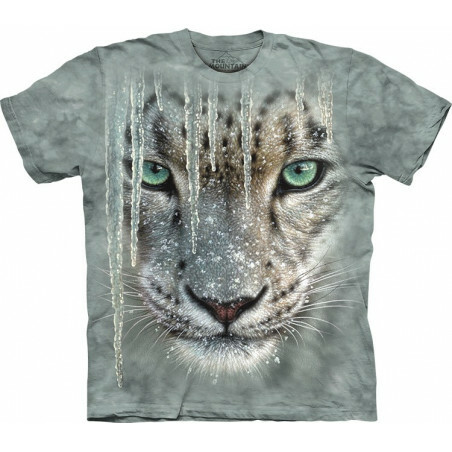 From the collection of the well-known brand The Mountain it’s the Wolves Eyes T-Shirt The Mountain! 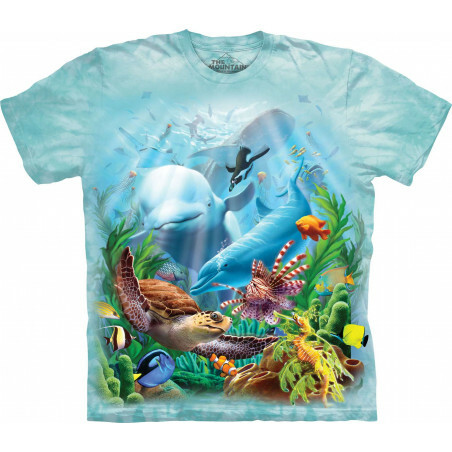 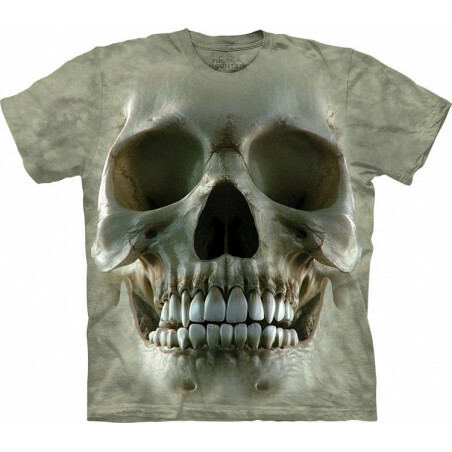 The pseudo 3D t-shirt is created to last for many years. 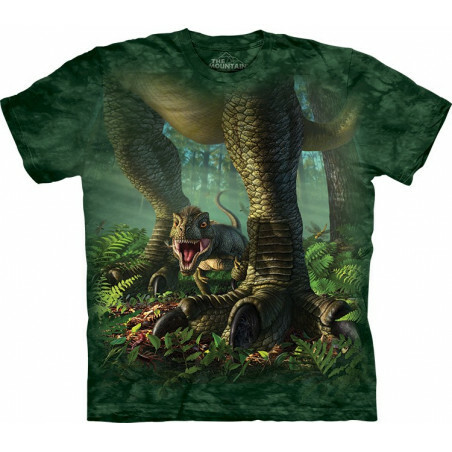 The incredible tee is a perfect gift! 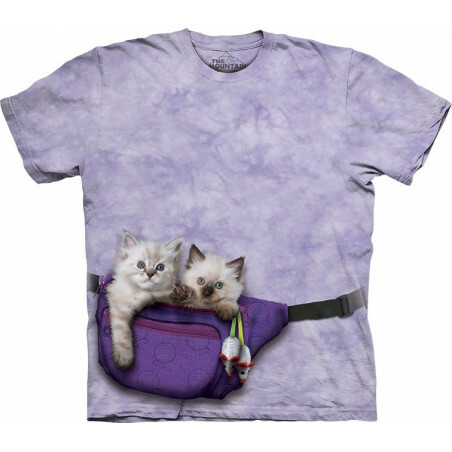 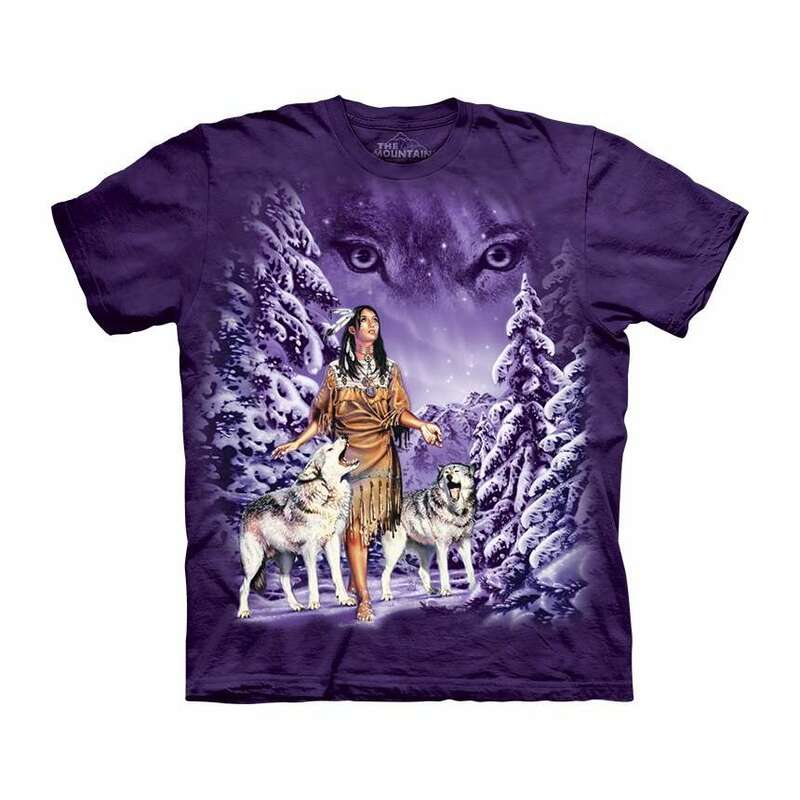 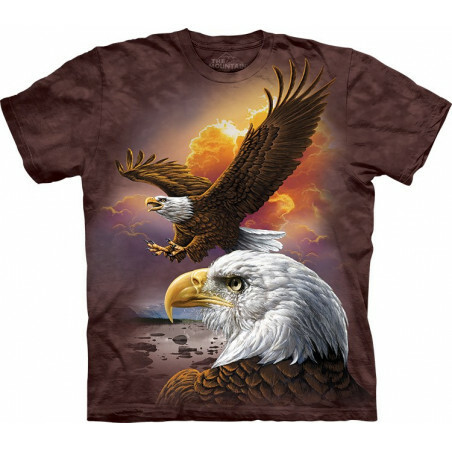 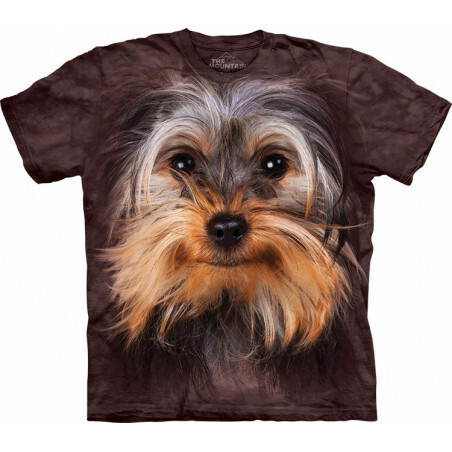 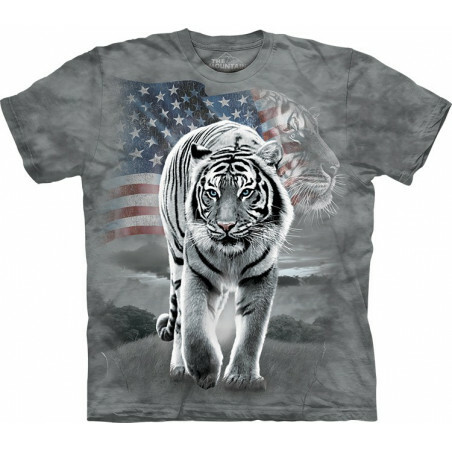 This amazing shirt is made from preshrunk 100% cotton and the image doesn’t fade even after many washes. 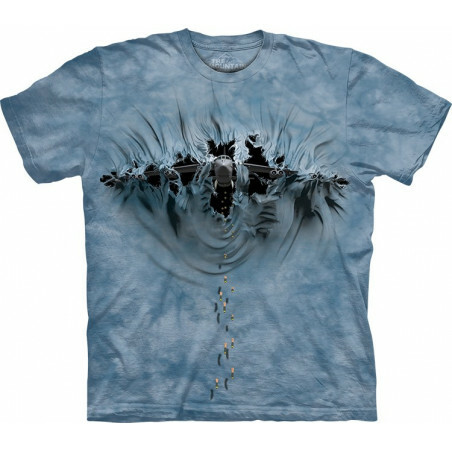 Get one now at the clothingmonster.com!